Express your pony pride with Ford Mustang keychains from American Muscle. We offer 1979-2007+ V6, GT, and SVT Cobra Mustang Key Chains - a must-have for you or the Mustang lover in your life. 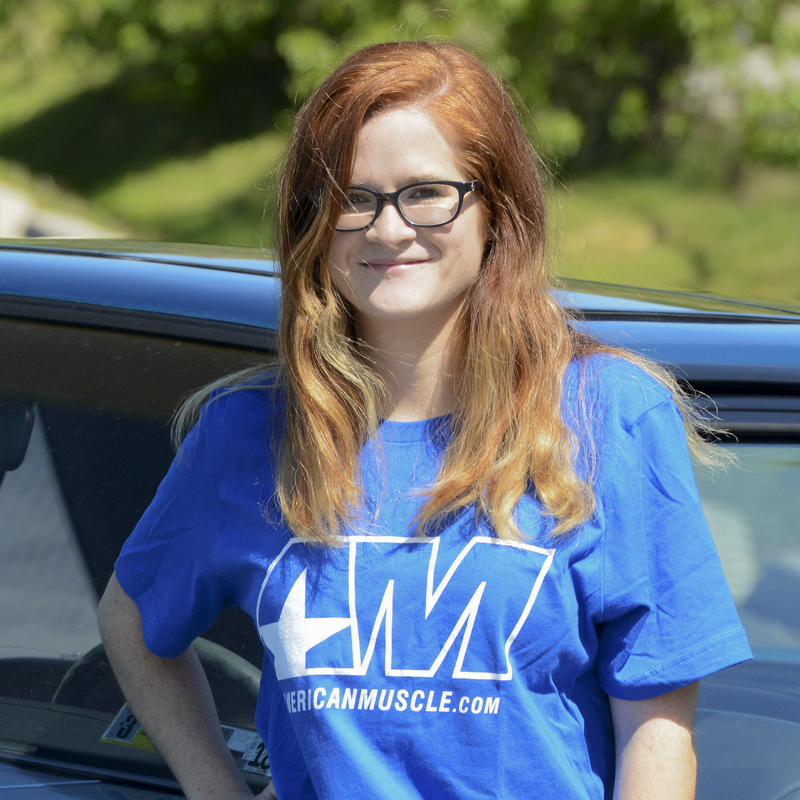 Check out our Mustang T-Shirts and Mustang Clothing sections for other Mustang gift ideas.